What does it mean for Jesus to be the king in our lives? 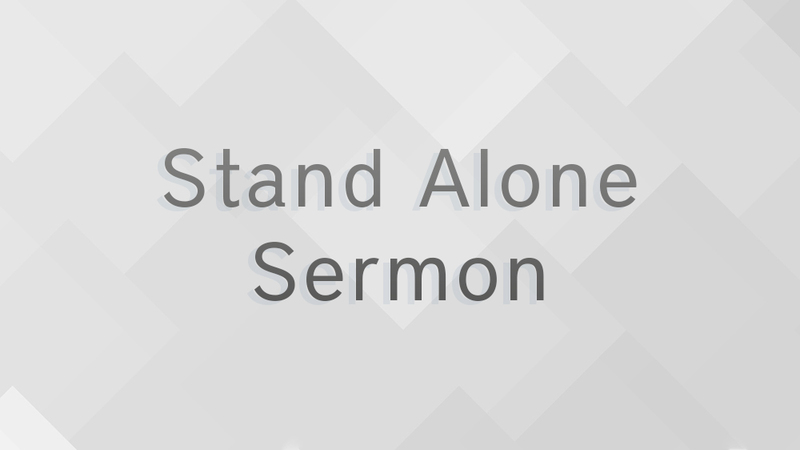 From Series: "Stand Alone / Springbrook"
These are messages that are considered stand alone and do not belong in a particular sermon series. More From "Stand Alone / Springbrook"